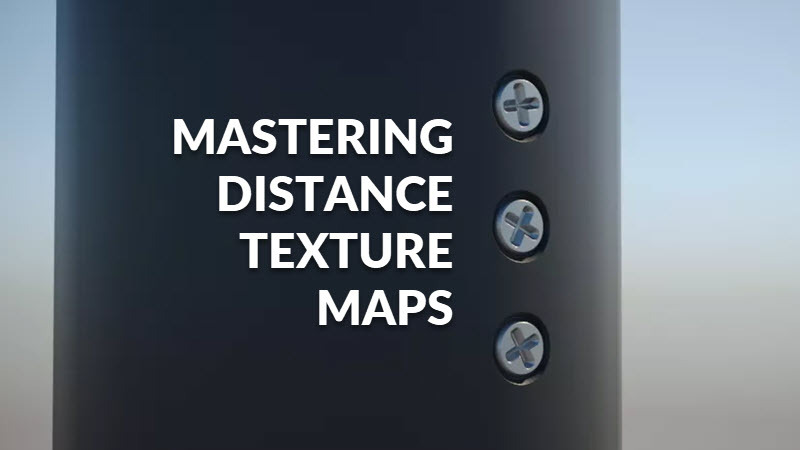 Architecture and product visualiser Hrvoje Čop from Studio Niskota has shared a useful tutorial about mastering distance texture Maps. Starting with a description of how they work, Hrvoje goes on to explain how to use V-Ray and Corona Distance Texture maps for render-time booleans, displacement effects, masking and more. Read the full tutorial on Hrvoje’s blog.